Each person is contemplating reality. We come to some conclusions, forget and live on until something forces us to return to the same questions again. With the help of different devices we can get one or other understanding of reality, existing around us. But the device, which is our body, is not as accurate as we would like it to be. If we look at the kit of any team objectively, it’s just the cloth. The textile industry is developing, many companies that exported the production to Asia 30 years ago, return it to Europe. There appear new species of fabrics, as well as new opportunities for manufacturing. But it’s just a fabric. If we look subjectively, the world changes. We are getting our own emotions associated with the team kit: with its color, design, the brand of the club and of the title sponsor. The kit becomes something much greater. We are waiting for kit updates. In developed markets it is important for fans to buy an up-to-date kit every season. We do not perceive the objects as they are. We perceive them in accordance with everything we already have in our brain. That is the basis of our perception. Why is it good? Priming. We always keep returning to it. If we have an opportunity to make use of ready-made associations (or, perhaps, even to create our own), it is better to take advantage of it. Why not, right? 1. A kit color. There are clubs that do not quite realize what prospects the priming by color is bearing. I have already cited an example of how the creation of a connection between a color and a brand allows cigarette brands to bypass the ban on advertising. It’s a rather notable example. And actually, any major brand strives to secure a color shade for itself. While clubs often move for diversity across a color scale when creating a new kit. Of course, you can see that European top clubs are giving this more attention. 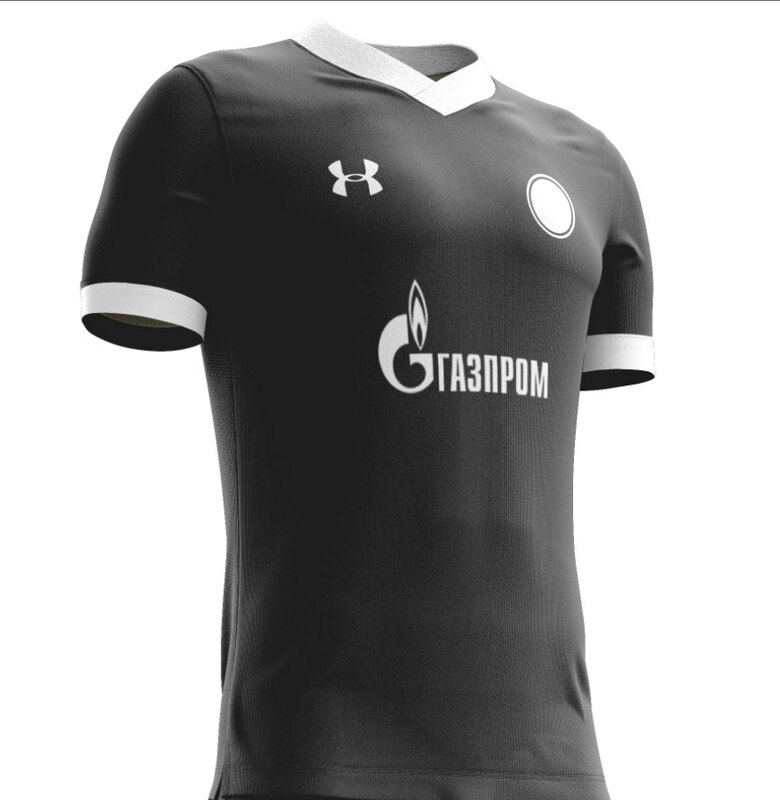 Other clubs can significantly change the kit main shade, imprinted on the club’s logo. But let’s leave it for designers. Suppose you are creating a new team and want to select a color. What is the most effective way? It’s to mix business with pleasure. Let the color become an additional player. One has to clarify at once that the context is too important in this matter, therefore, it is necessary to ultimately study a specific kit using neuromarketing tools. You can find a large number of stereotypes as to the influence of color, which actually do not correspond to reality. Therefore, to begin with, I suggest understanding the very logic by which we perceive color. For example, a lot of attention is paid to the red color. It is believed that women see more shades of red than men do, because in the process of evolution they were more engaged in harvesting fruit and berries, and red most likely means ripeness among such plants. Do we need to paint everything red in this case? But conduct an ordinary thought experiment on yourself. 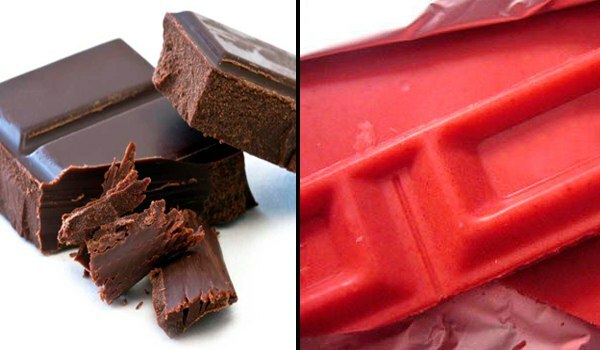 What kind of chocolate would you like to eat, black or red? I’m sure most of you chose black one. Simply because our brain thinks in patterns. Our brain knows that chocolate should be at least brown, if not black. We know it is delicious. Red chocolate is something more weird. If we talk about attracting attention, it is definitely best to use the brightest and most contrasting color. I’ve written on it in an article on neurodesign. But the process of selling is more difficult than just choosing by color. It consists of a large number of factors and the context. Rather influential is the habit (I’ve already written about habit formation), the number of choices, the brand, etc. In order for your kit to be an additional player, so that it could motivate football players, they should take it that way. My opinion is that such a kit can be a black one. 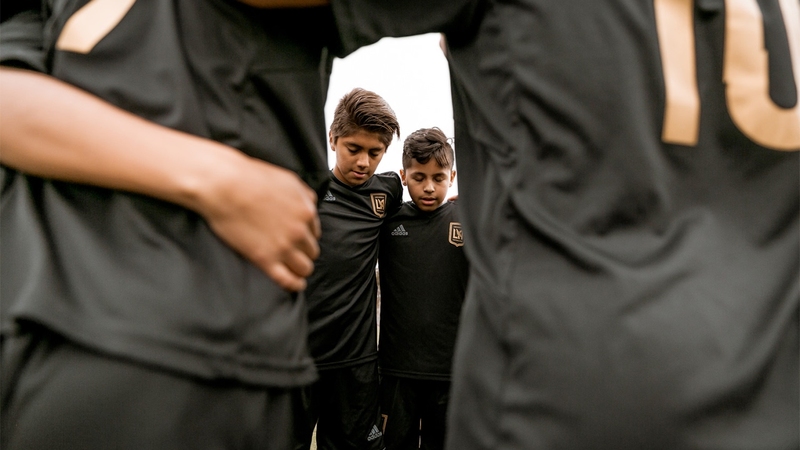 Many anticipate what the LAFC kit will be, for the videos show that they apparently have taken great pains in this regard. Having looked through the fans’ options of a kit design, one can see that virtually any variant with a black kit looks just awesome. The club’s academy is already working; kids play in standard pure black or pure white kits. It seems to me that it’s the kind of a kit football players will feel the most confident in. Although it is very important to approach the situation comprehensively, for as is known, there is a negative correlation between the players’ testosterone levels during the game and the team results. If the kit is too cool, the results will eventually suffer. But if it’s more important for you that the team shows aggressive football and looks stylish, which will stimulate the matchday revenue increase, a cool kit is exactly what you need. 2. A kit style. Do not forget that kits are bought by fans. And it’s quite obvious that every fan wants the same kit the football players wear. 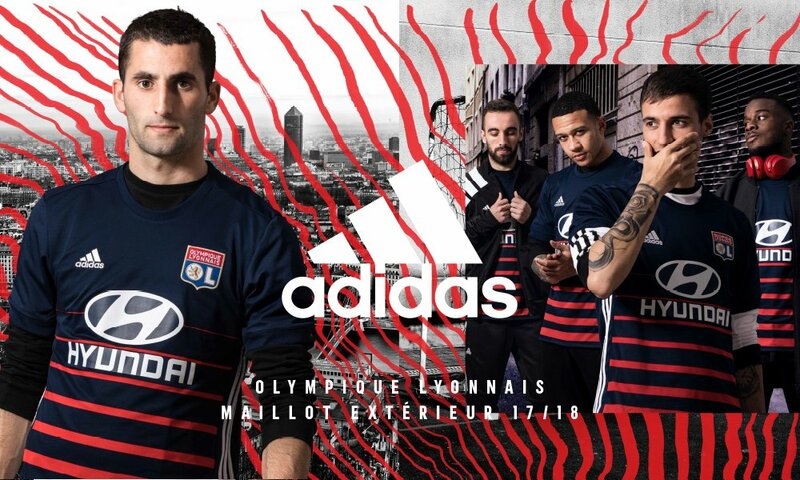 For example, for the new season Adidas has begun to show the style, in which not even every player will look good. In order for these kits to look normal on a body, you should be not just in a normal physical form, but in a pretty good one. And it’s rare even among the footballers of non-top-clubs, let alone the fans. Do not forget to think about the fans. It seems to me that the best option in this case would be a polo in its various forms. A polo looks great both on a physically trained figure, and on a less trained one. I would also like to ask to make normal versions of women’s kits. 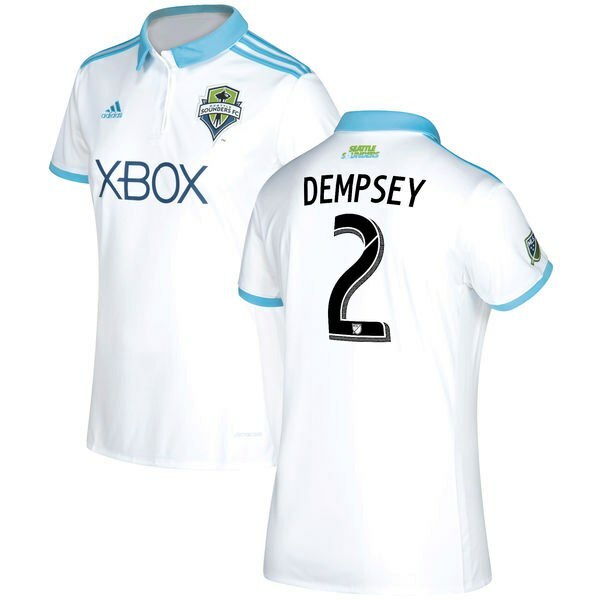 Let’s take as an example female fan jerseys from MLS clubs. 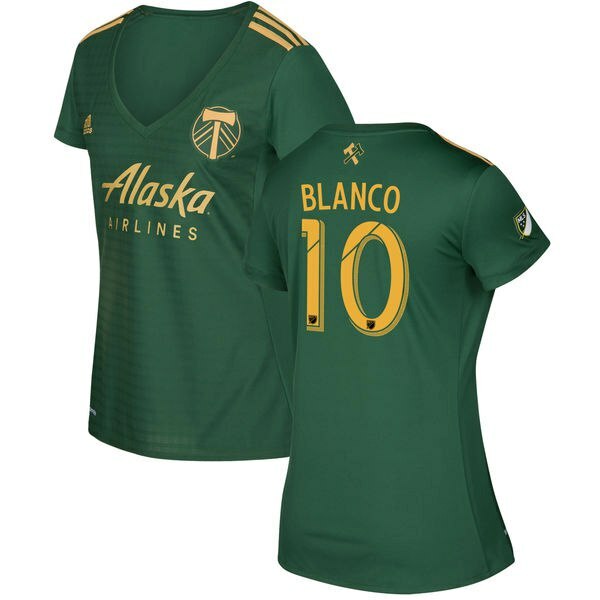 MLS clubs offer three different variants of a jersey (let me remind, that all clubs of the league are wearing Adidas kits), nevertheless most clubs offer women the only choice of a jersey with a deep cut. Such a kit looks awful. Only in the case of the Portland Timbers kit this option looks more or less interesting. At the same time, in some clubs you can buy for the same price of $104.99 (do you want to know how to correctly form a price using neuromarketing? Read my article on this topic) jerseys of more interesting styles. 3. The title sponsor. And straight away a perfect example of the way one shouldn’t act from Krumkachy FC from Belarus. If you are building a tough brand, you should be very attentive to the quantity and quality of sponsors on the kit. The priming that the sponsor creates may even be more beneficial to you than to the sponsor himself. That is, if you’ve got a young brand, but you manage to get into the title sponsors a big serious brand, it can be a serious plus for you. Besides, you will be paid for this. By analogy, we can recall a technical sponsor. 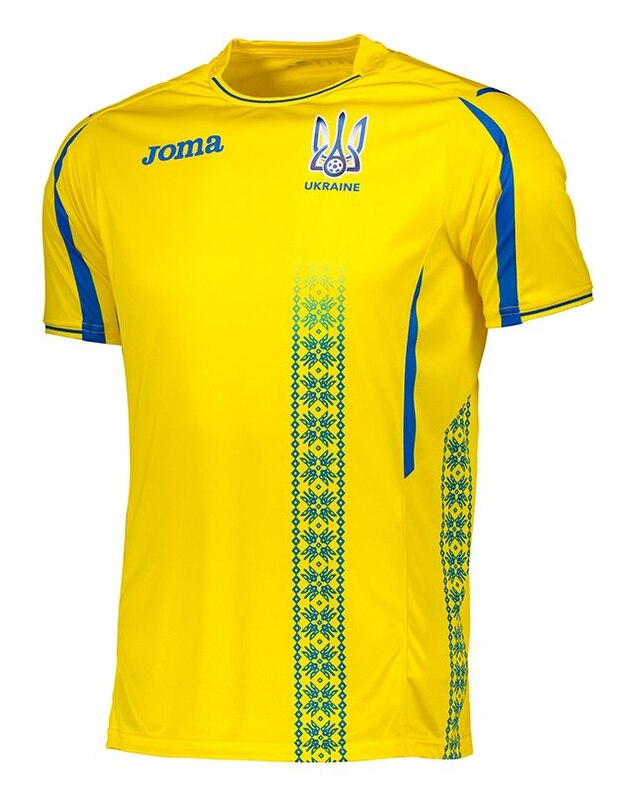 My opinion is that it’s better to reject brands like Joma, even if the conditions are beneficial, as it was in the story with the Ukrainian national team. Not only does the figure of such a technical sponsor immediately indicate that this team shouldn’t be treated seriously, but also the kit design is corresponding. You know, I do not like marketing about nationality, particularly as it is considered impropriety with respect to the Generations Y and Z. The very specificity of modern youth is globalization. Roughly speaking, people consume the same content, choose the same clothes, and play the same games. And if the state and politicians do not have their own particularly limited ideas as to the citizens, the main boundaries between people are blurred. Of course, the difference remains, and can be quite strong, but it definitely cannot be compared with what has been before. Recently I’ve come across a rather interesting article on a study of millennials in Saudi Arabia. It begins with a story of how local women, upon arrival to Saudi Arabia, went to the bathroom to hide Western clothes and jewelry under a hijab or a niqab. It’s a notable example to illustrate my words. Want more? The Saudi Prince Khaled bin Alwaleed not just learns all the delights of the Western life, but is a rather active vegan as well. He is a member of the royal family, whose authority is built on Wahhabism. Therefore, with each passing year marketers will pay less and less attention to cultural differences. Coming back to the title sponsor, I will cite an example from MLS again. 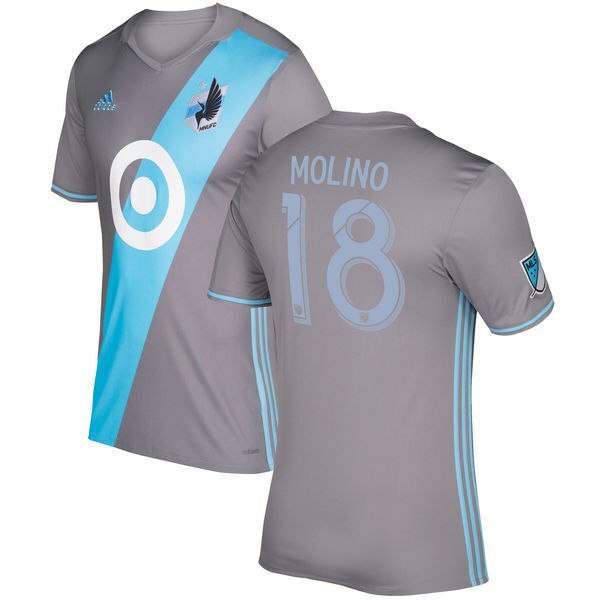 The league’s newcomer Minnesota United has got its hands on a big brand name as its title sponsor – Target. It is a chain of retail stores with a well-known logo. It would have been fine, but there was a lot of discontent among the fans after the kit’s presentation before the start of the current season. Most claims were all about the logo on the uniform being too large and distracting attention from the club logo. Also someone’s wild imagination expressed an opinion that it looked like a target for beating the players. What is the conclusion? Be careful in selecting sponsors; check the reaction of fans to the sponsor’s appearance on a kit with the help of neuromarketing tools. 4. The logo. 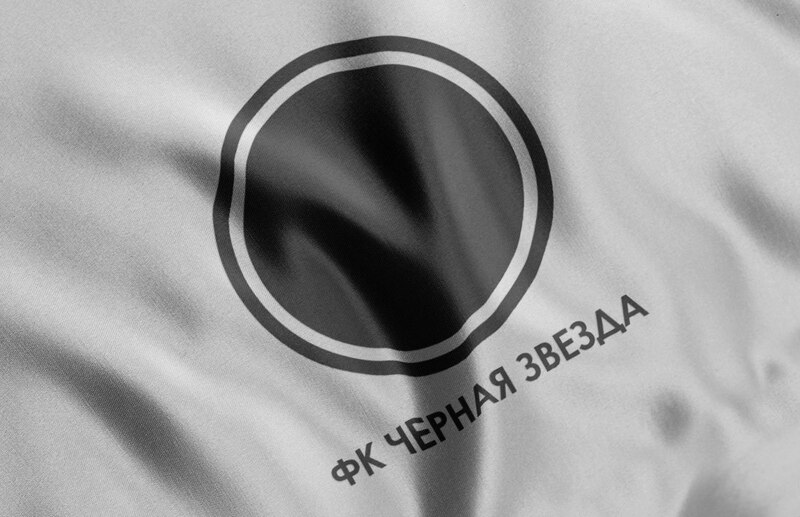 According to neurodesign, the ideal logo must be of the type, made by designer Alexander Kuznetsov for my article on the football club from Black Star. I really love experiments with round shapes. And in the process of the logo’s discussion I asked to make something in that direction. For a new club you can safely engage neurodesign, but what about the already existing club? Firstly, nostalgia marketing is cool. This type of marketing gets a good result when applied to Generation Y (it starts working on Generation Z as well), be it in the US, China, or Russia. We can notice that not all the changes in logos meet the neurodesign rules, but due to nostalgia marketing, due to positive somatic (emotional) markers that we’ve got, neurodesign is pushed into the background. Therefore, I believe that Juventus’ decision to substantially update the logo was not the best step. It was far more important to demonstrate some connection with the past to launch nostalgia marketing. I’d understand if it were the club without victories in that very past that would have decided to reject its past, but we are talking here about a real symbol of Italian football. Nevertheless, Juventus’ management clearly understood it, so we can only envy its courage. Though we disagree with their decision. As a result, what do we get as advice to a new team? The kit of a black color, a polo shirt, a top technical sponsor, a top title sponsor, a simple stylish logo without sharp corners and with clear edges. Do you want more detailed advice, our help with the design and working out of a detailed strategy of a brand’s development? Write to us at E-mail leon@sportsneuromarketing.com, and we will reply to you within 24 hours. Read our blog, subscribe to me on Twitter, and subscribe to the weekly newsletter. Previous Post Previous Post Why are people irrational and how can this be used in sports?